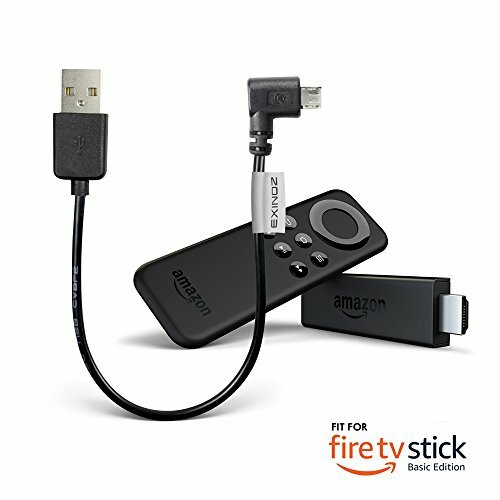 The Exinoz Fire TV Stick Basic Edition Power Cable allows you to power your Fire TV Stick directly from your TV's USB port. 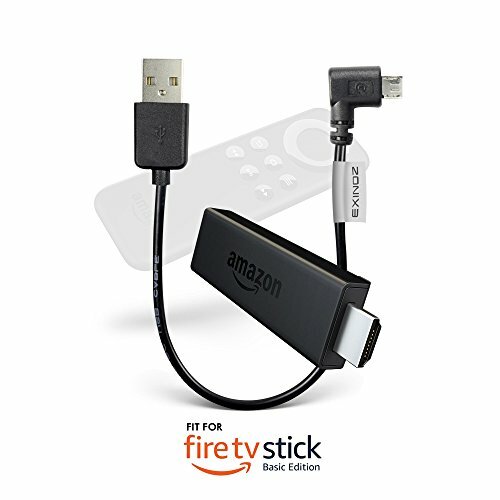 It's the fastest and easiest way to set up your Fire TV and eliminates the need for an AC power outlet. 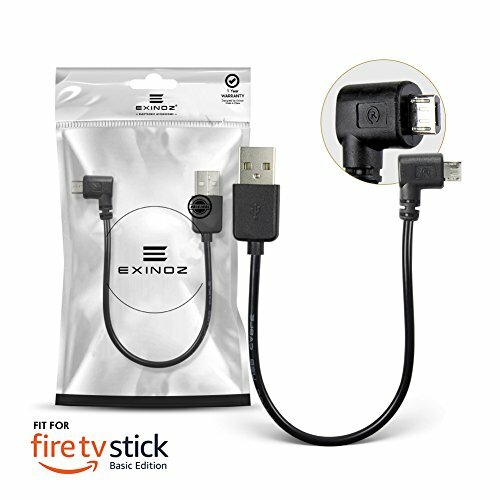 The Exinoz Fire TV Stick Basic Power Cable is the perfect length for connecting your Fire TV Stick to your TV's USB port. 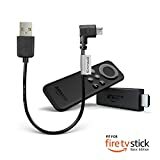 Long USB cables (like the jumbo USB cable included with your Fire TV Stick can hang down behind your TV, cluttering the area behind your TV, not to mention the use of an AC Power Outlet. This EXINOZ Fire TV Stick Basic Edition Power Cable connects the Fire TV Stick Basic Edition to your TV's USB port. 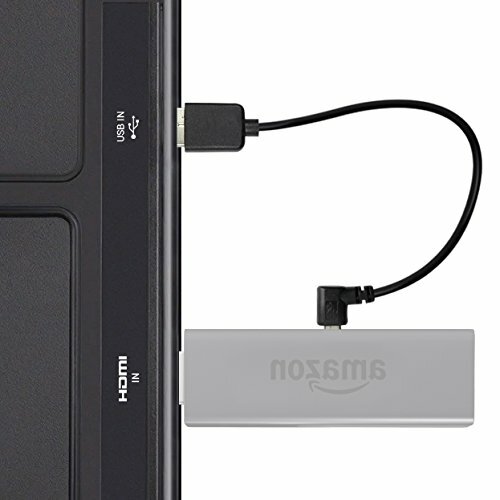 The 90-degree connector minimizes the length of your Streaming Device and reduces the likelihood of it peeking out from the side of the TV. Purchase your USB Cable with a complete peace of mind as we offer a 1 year unconditional warranty on this USB Cable. 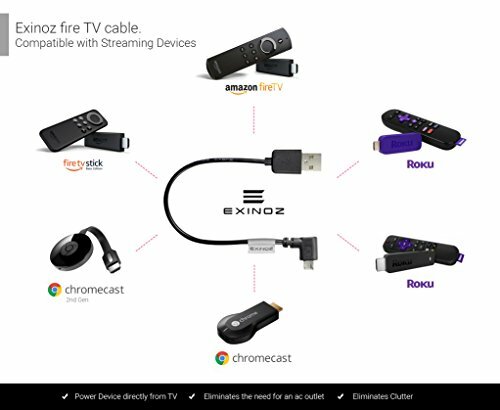 Prior to purchasing this cable, please make sure that your TV USB Port has at least 850 mA of power.